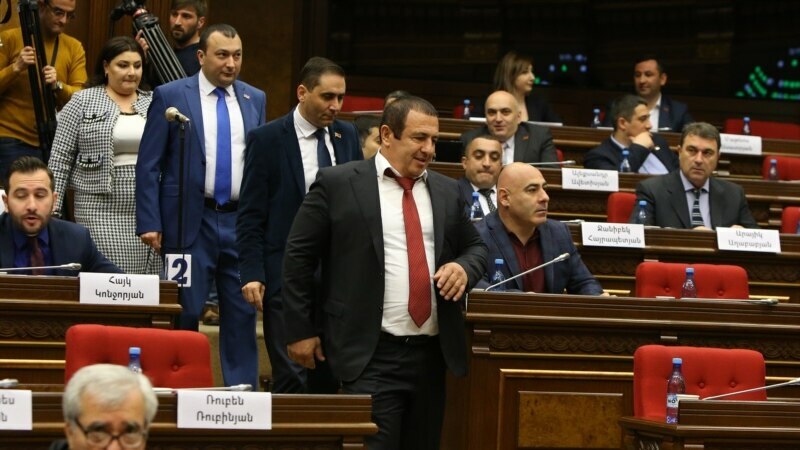 Less than a week was passed from the letter demanding the resignation of the RA Ambassador to Georgia Yuri Vardanyan when another announcement issued by the ambassador was published. The reason is that the Armenian media platform “Aliq” has spread the Ambassador Extraordinary and Plenipotentiary of the RA to the Georgia Yuri Vardanyan’s recorded speech made on February 26 in cultural centre of Georgian-Armenian Diocese. 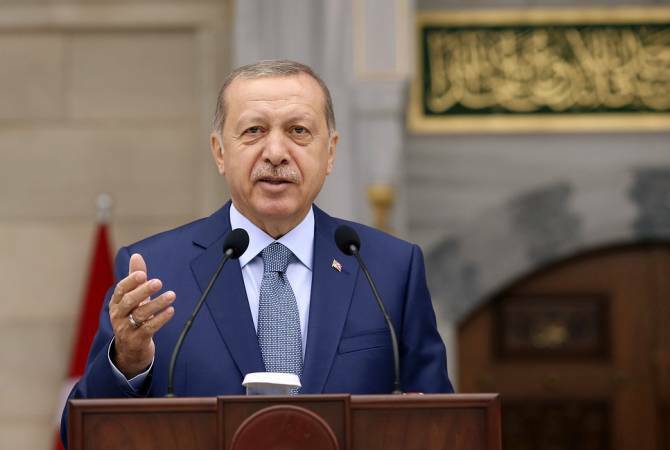 The speech was recorded during the annual meeting concerning to the activity of Coordination Committee of Georgia in 2015 who was responsible for the events of the 100th Anniversary of the Armenian Genocide. During his speech Yuri Vardanyan says: “The notion of genocide is so-called very ridiculous for me.” Javakhk Armenians and people living in Armenia were so angry on Ambassador’s words. 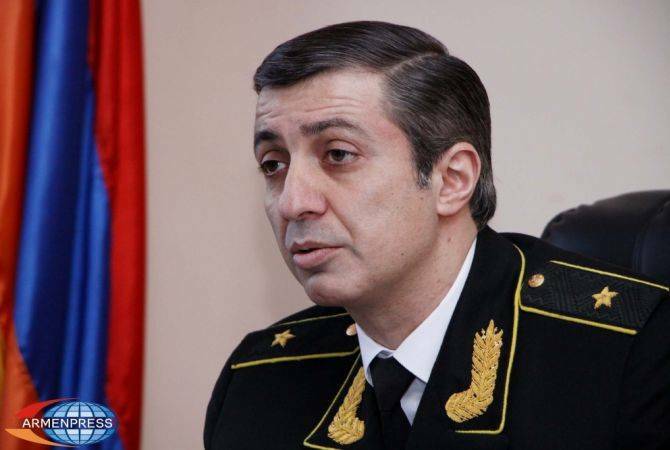 The main demand seen from Facebook users’ posts is “We demand Yuri Vardanyan’s resignation.” “Iravunq” tried to speak to Javakheti Shirak Torosyan but he refused saying that he hadn’t heard such expression. The Foreign Ministry also refuses to talk about Yuri Vardanyan’s announcement. By the way, according to rumours they are paving the way for Yuri Vardanyan’s resignation through the letter and the record. Let us wait for further developments.